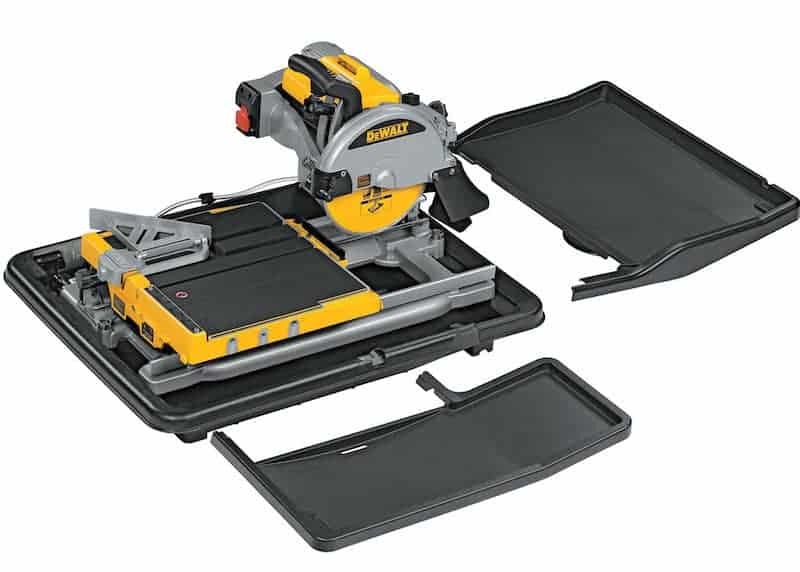 Tile saw blades take an extreme amount of abuse, even from the most careful of owners. Obviously that’s all a bit broad. 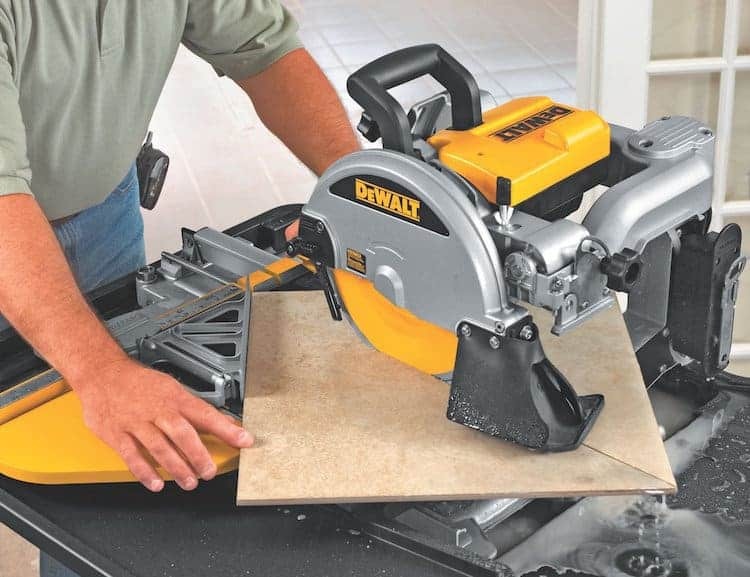 Well in this article we are going to dive into those areas to give you the low down on how to keep your tile saw blades in tip-top position. Not only does looking after your blades the right way save you money over the long term, (you will not need to replace them so often), it will also improve the quality and consistency of your work. A blade that is performing properly will be able to cut easily, while also leaving behind neat edges without any chipping. And that’s exactly what you should be after with each and every cut. We’ve broken this guide into sections based on whether you are using your blades for wet or dry cutting. 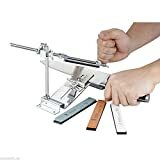 The final part covers general blade maintenance tips whatever kind of cutting you are doing. Ensure that you follow the manufacturer’s recommended guidelines regarding the use of the blade: i.e match the blade specifications with the material to be cut, (find out more here). Before you begin carefully inspect the blade to ensure that no damage has been caused in the factory or transit before it reached you. Ensure everything is securely hand-tightened with a wrench. Carefully inspect other areas of the machine – that fluids are at correct operational levels, any belts, pulleys or other fast moving components are not worn and are appropriately covered, (with blade guards in place). During use, periodically inspect the blade for heat marks or cracks in the steel center or segments. 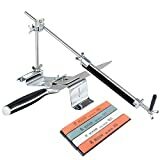 For an in depth article on how to use a wet tile saw head here. While wet cutting, a continuous flow of water to each side of the blade is essential if you wish to maintain its operating integrity. Again you need to pay attention to the blade manufacturer’s recommendations regarding the material being cut and whether the blade is designed for a dry cutting process. Before you begin, inspect the blade for any damage during shipment or from previous usage. You should also continue to inspect the blade as you are using it. Check the mounting flanges to ensure that they are of equal or correct diameter and that they do not show any signs of wear. Make sure that you follow the manufacturer’s recommendation for operating speeds for specific blade diameters. Never force the blade onto machine blade shaft or tighten the mounting nut too excessively so that you might risk damaging your equipment. You should not cut more than 1 ½ inches deep per pass when using dry cut blades. NEVER OPERATE THE MACHINE WITHOUT THE BLADE GUARD IN PLACE. Be careful when making long continuous cuts; with a wet blade you need to ensure that the water flow is consistent, with a dry blade you need to turn the blade in the air every few minutes to allow it to cool. The harder the material the more lubricant required per cut or on a dry blade the more time left to cool. Never force the blade into the material, the blade needs to cut at its own speed. The most important step of all towards blade maintenance is to clean them after use. Debris does build up on the edge of the blade during use. 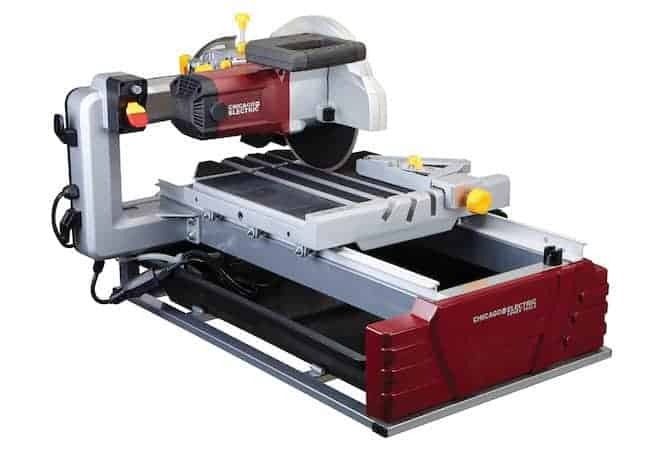 This will impact cutting performance as the grinding surface becomes smoothed. Ensuring that the saw is switched off, remove the blade and give it a good wipe with a cloth. Sediment more fixed into place, may need a tougher approach. A plastic scraper and dish detergent or rubbing alcohol will be your friend there. Make sure to rinse the blade to remove any cleaning agents used. 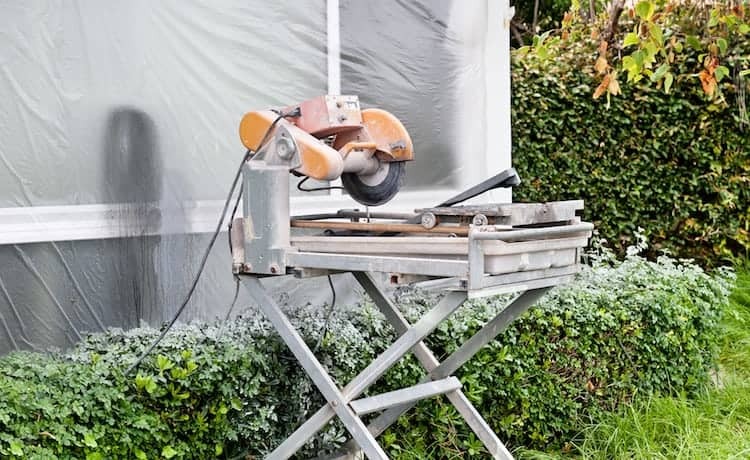 Even the most carefully maintained tile saw blades can succumb to rust when left in storage. The humidity of the storage area is the factor here. A cold, damp garage space will always damage your tools over time. You may want to think about a dehumidifier installed close to where you keep your tools. Silica gel packs inserted into your tool box and storage containers is another good preventative method. Finally, you could spray your blades with a protective coat of WD-40 while they are stored. 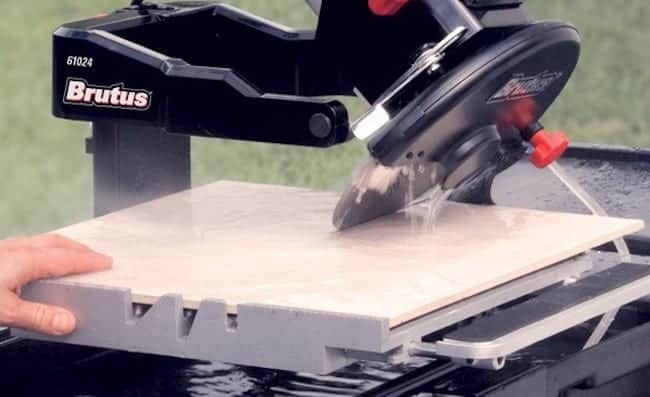 A video is the best way to demonstrate how to go about sharpening your tile saw blades. There are a few methods available, however we believe that the one featured in the video above is the best approach. No matter how well you look after your equipment a blade will wear down eventually and need replacing. You’ll know when the time comes because even sharpening will reap no benefit. Also, any large chips, dents and other inflections caused by use or unintended damage will mean that it is time to reach into your pocket and buy a new blade. As we stated in the introduction, good blade maintenance starts with using the correct blade for the job in hand. You also need to operate your equipment properly as well as clean the blades and store them properly. Do all of these things and you will find that your blades will perform better for longer. And that’s what you should be aiming for all along.